Designed with either the weekend novice or the seasoned golfer in mind, the Circle C golf course offers a wide range of play for all skill levels. 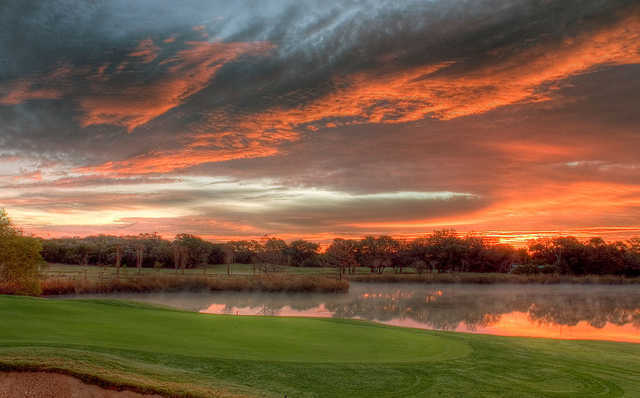 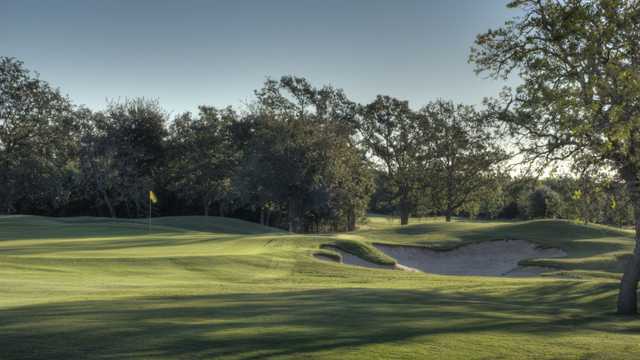 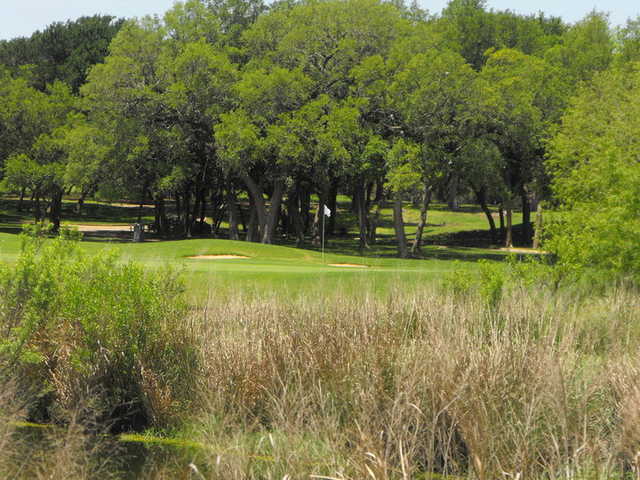 The course was designed by Jay Moorish and Associates, and has been cited in both regional and national golf magazines as one of Texas' best daily fee courses. 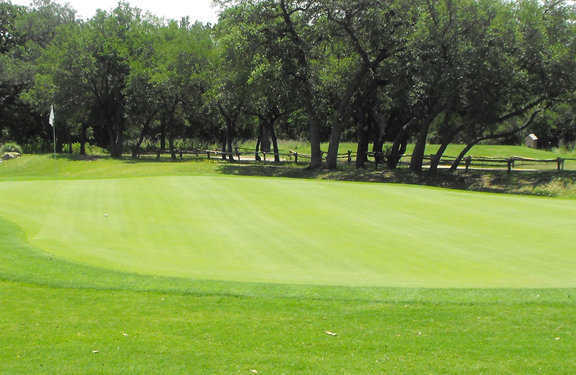 The 18 hole championship course operates as a semi-private golf club for Circle C residents and their families.